Winc is a direct-distribution wine company that personalizes the entire wine experience by pairing wines with your taste. They also have some really attractive labels at reasonable prices and clearly marked if they are vegan. My fellow vegans know how fantastic this is because most wine is not labeled whether it is vegan or not. In case you didn't know, wine may not be vegan because it could be processed with animal products somewhere along the way. Winc makes this SO easy for us to tell the difference! 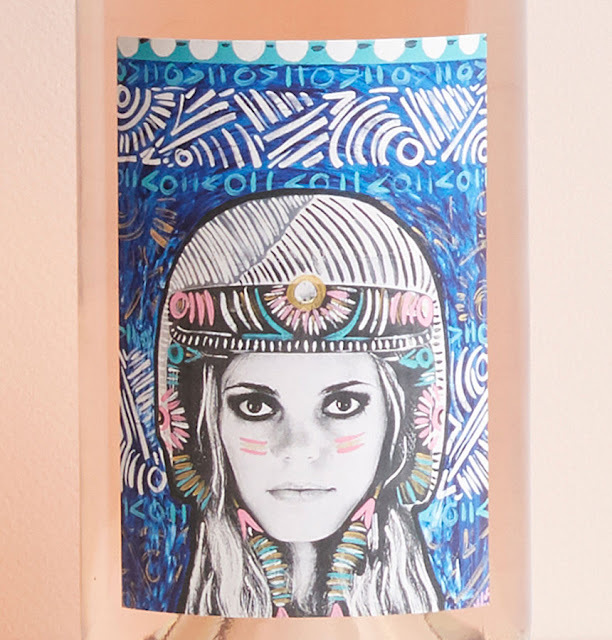 Get $22 Off Your First Month of Winc Wine! 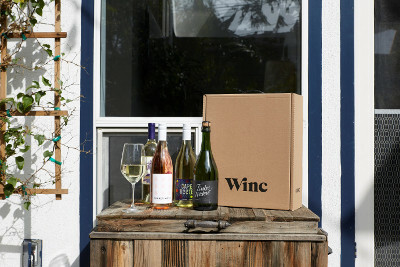 Winc offers 4 personalized wines each month as subscription service. Bottles start at a mere $13 each. 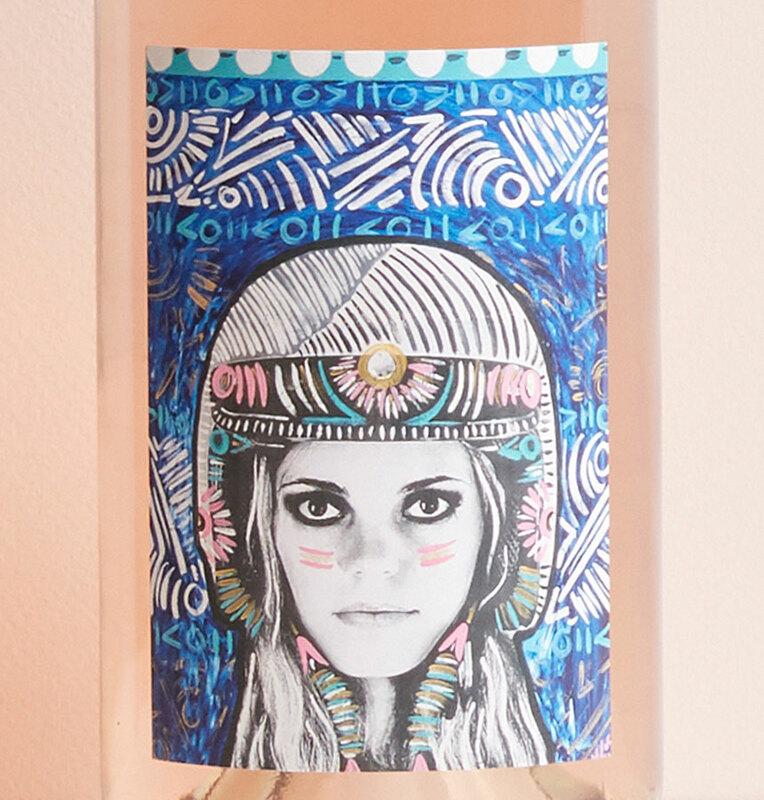 Funk Zone embodies the experimental spirit of Santa Barbara County winemaking with unique, boundary-pushing blends. This rosé blend is predominantly Grenache, sourced from a high-elevation Santa Barbara County vineyard — which sits among sandy soil and enjoys 40-degree diurnal temperature swings. Blended with cool-climate Syrah, the two Rhône varieties create a beautiful, soft coral color and notes of just-ripe strawberry and cranberry. Refreshing acidity permeates the palate and leads to a pleasantly dry finish. I'm a huge fan of red wines and Red Blends especially. This one sounds fabulous! 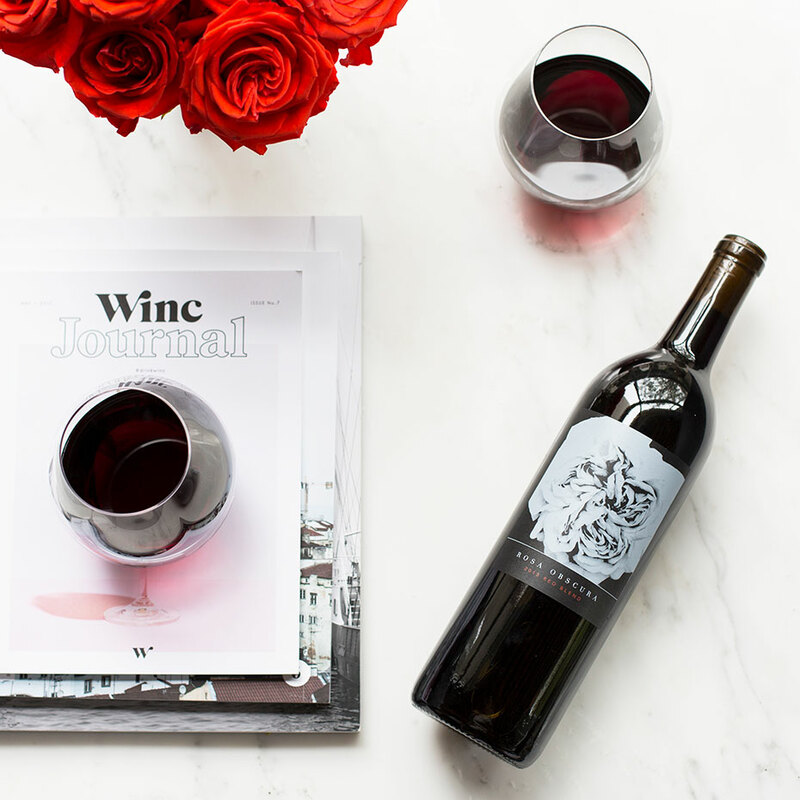 This crowd-pleasing red blend has juicy berry flavors and a pleasurably rich, full body.Lush with jammy California goodness, full body and an ultra smooth texture, this 2015 blend is what we call a Big Red. Zinfandel is blended with a mix of Cabernet Sauvignon and Petite Sirah for juicy notes of cherry, strawberry, cassis, dark cocoa and violet. Drink this versatile red with your steak dinner, chocolate cake, or as a delicious dessert all on its own. If white wine is your jam, Sauvingnon Blanc is my favorite and this one sounds perfect! Bright and lean with a grassy finish, one glass of Outer Sounds will transport you straight to New Zealand.A stretch of water known as the Outer Sounds leads from the sea-drowned valleys of Marlborough into the mystical wine country of New Zealand. Invigorated by such treasured terroir, this crisp Sauvignon Blanc delivers tropical notes of lime, gooseberry, passionfruit and citrus. A bright acidity hits the palate at first sip, then lingers and rounds off with a grassy finish. 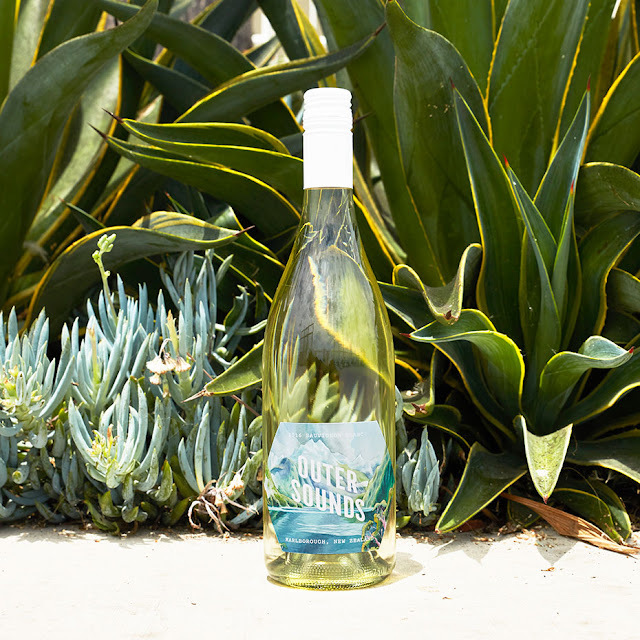 Pair this refreshing Sauvignon Blanc with your favorite form of fish - ceviche, crudo, shellfish - for the true NZ experience.